Ok so the obvious high street choice is Paperchase. Stickers, pens, post its, planners. Every season there's something new to waste, sorry SPEND my money on . I have so many packs of stickers j can't bear to open!! 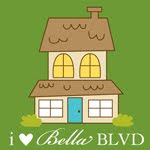 Then obviously there's etsy. Just typing 'planner stickers' into the search brings up pages and pages. Just make sure to check shipping details as some shops use etsy's automatic business shipping rates, and you're hit with a £10 postage charge. 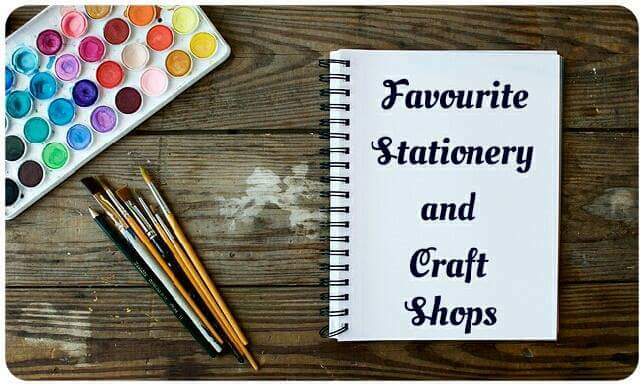 Have a look and see what the other ladies have put as their favourite stationery shops.